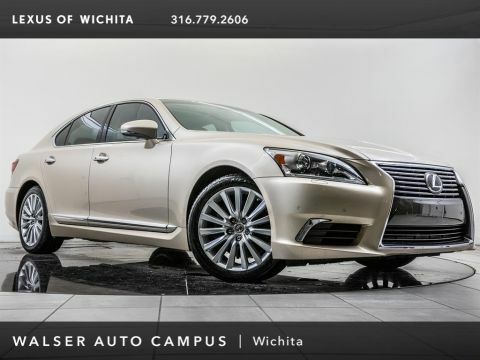 2015 Lexus LS 460 F Sport located at Lexus of Wichita. 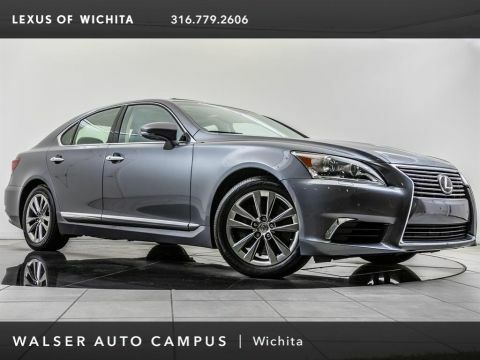 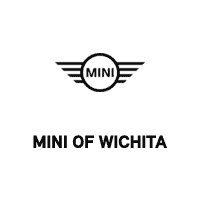 Original MSRP was $88,779. 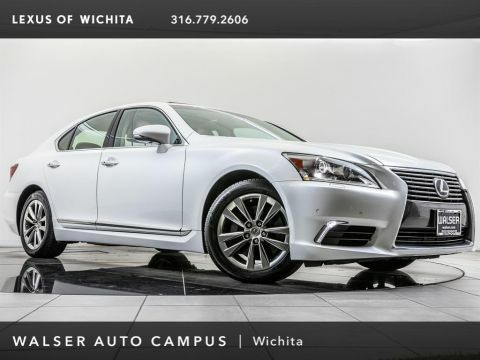 Nebula Gray Pearl with an F Sport Black leather interior. 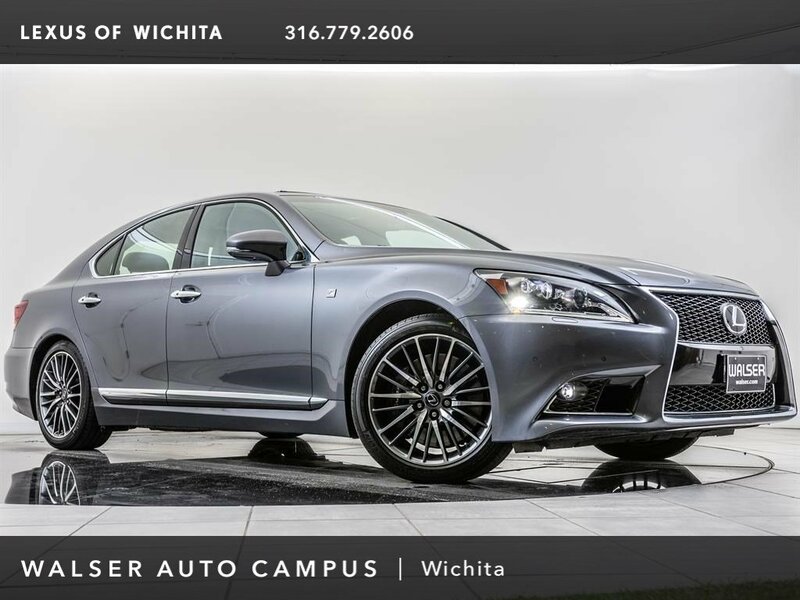 This 1-owner 2015 Lexus LS 460 F Sport is equipped with 19 wheels, Brembo brakes, F Sport suspension, F Sport bolstered front seats, Heated & ventilated front seats, F Sport heated steering wheel, Blind spot monitor, Rear cross traffic alert, Intuitive park assist, Rearview camera, Navigation, Bluetooth, USB, and SiriusXM radio (subscription required).